Capulin Volcano National Monument is located in Northeastern New Mexico, located within the Raton-Clayton Volcanic Field. 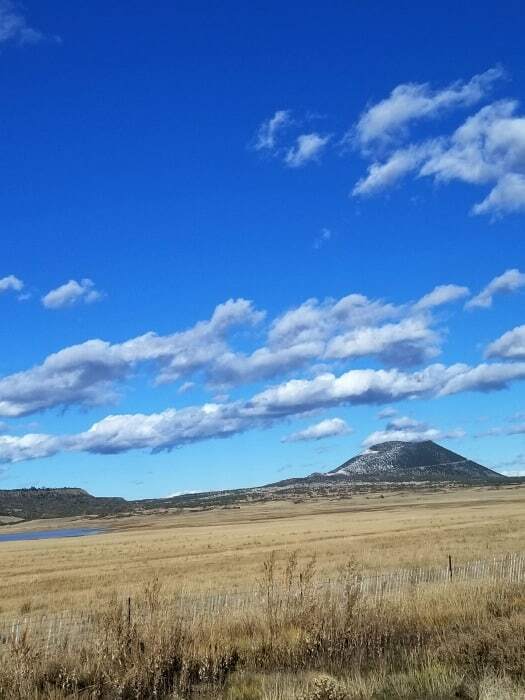 Capulin Volcano rises 1,300 feet above the surrounding grasslands. 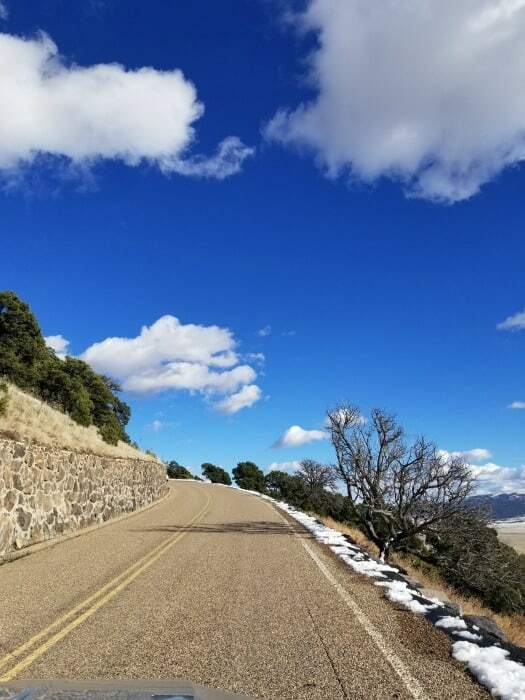 You can explore Capulin Volcano from top to bottom. A .2 mile Crater Vent Trail leads into the crater one of a few places in the world you can easily access the heart of a volcano. 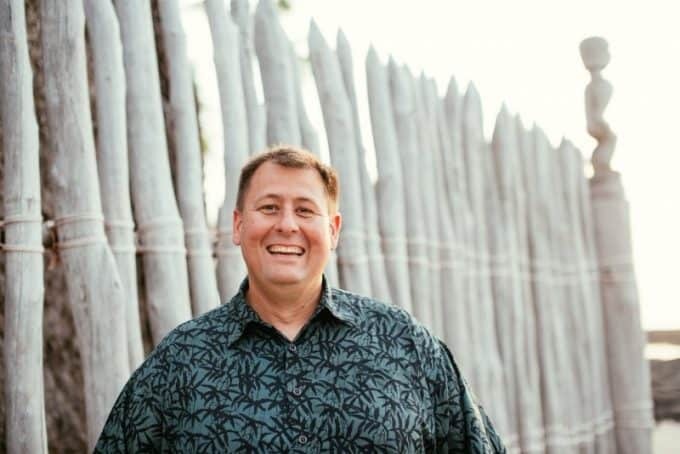 You can also explore the 1-mile Crater Rim Trail that follows the edges of the crater. On a clear day you can see four states from the top of Capulin Volcano National Monument. The visitor center is pretty small but well worth visiting. There is a nice size bookstore with books, and souvenirs available. You can check out the park movie, exhibits on ranching and pick up your park passport stamp. 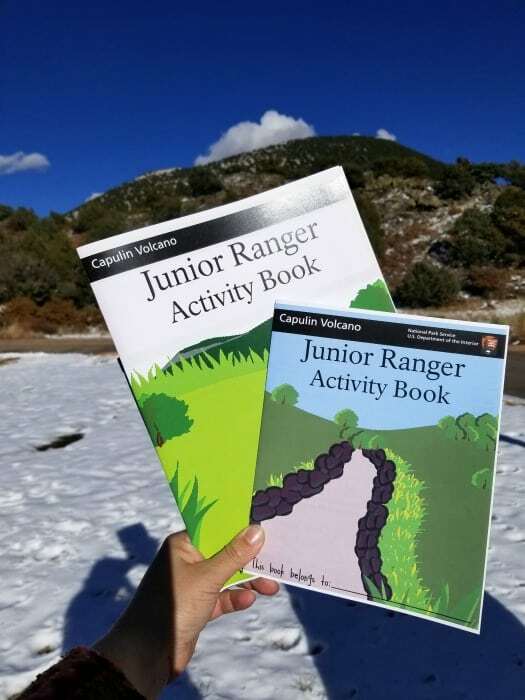 You can pick up a Capulin Volcano NM Junior Ranger program at the visitor center. There are two different books available depending on the age of the participant. You definitely want to plan time to drive the Volcano Road! The view from the top is amazing. You can walk down into the caldera to explore the volcano and enjoy scenic views for miles. 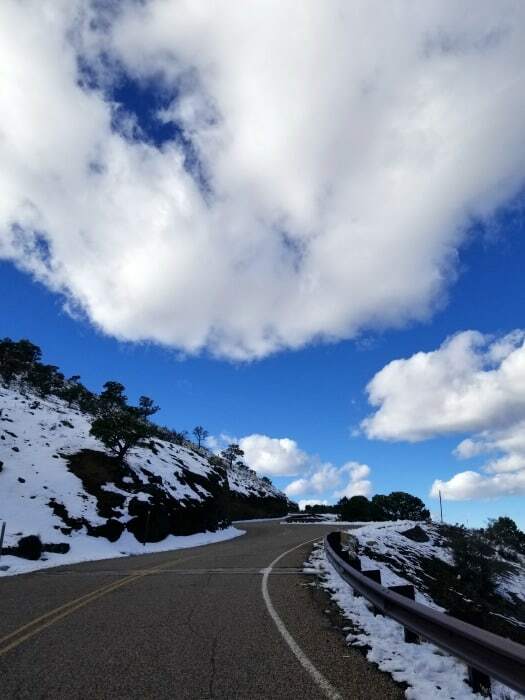 The drive to the top is about two miles and you won’t believe how beautiful it is! Make sure you are dressed in layers. It can be quite windy and chilly at the top. Trailers are not allowed to be pulled on the Volcano Road. There is a parking area for trailers to be left while you explore the park. The maximum size of vehicle allowed on the Volcano Road is 26 feet in length and/or 8 feet in width. 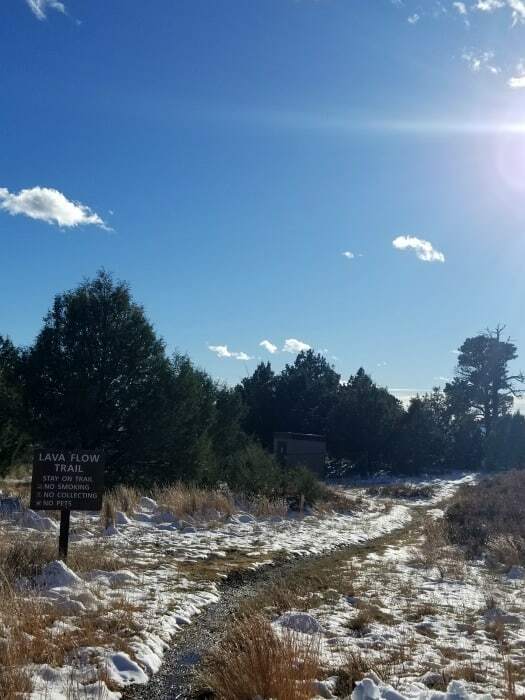 There are nearly five miles of hiking trails within Capulin Volcano NM! Crater Rim Trail is a paved 1-mile loop around the rim of the volcano. It is moderately difficult due to steep climbs and descents. Be prepared for wind! Crater Vent Trail is a 0.2 mile (one-way) trail leading to the bottom of the Capulin’s crater. 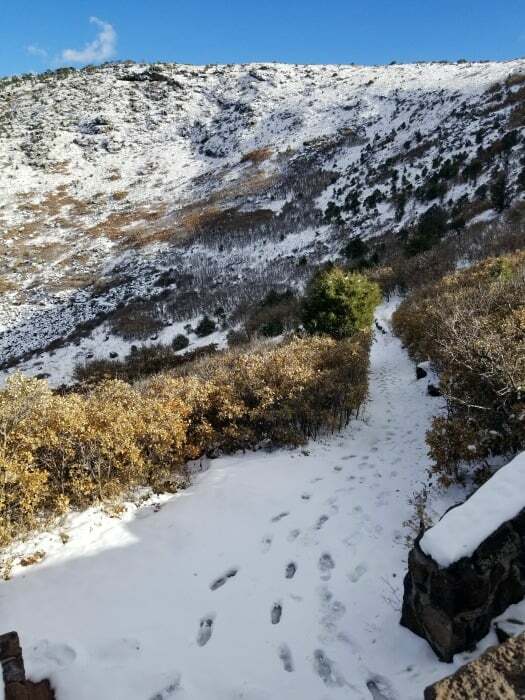 This trail is paved and has an elevation change of 100 feet. Lava Flow Trail at the base of the volcano is an unimproved, 1-mile loop that crosses one of the volcano’s lava flows. 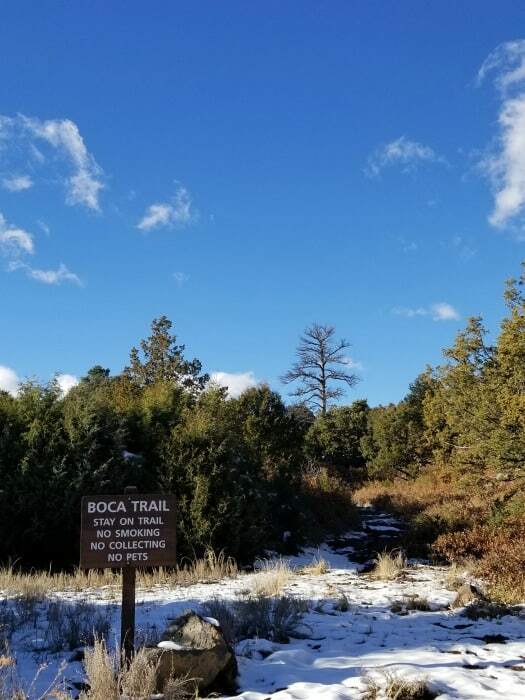 Boca Trail is an unimproved, 2-mile strenuous loop through the Boca area. 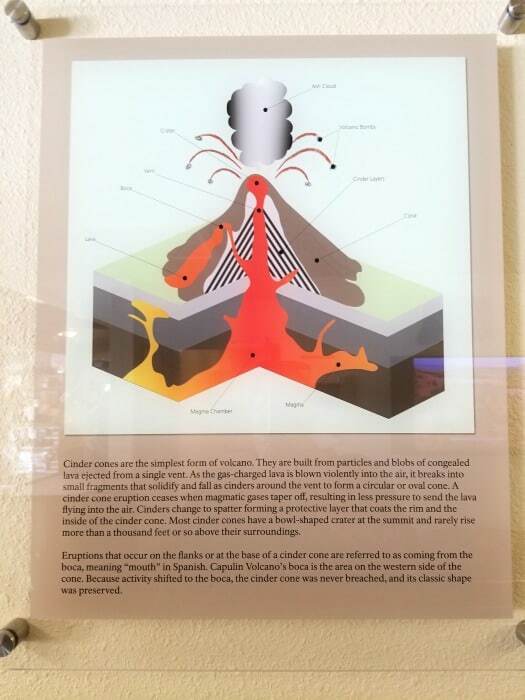 This is the vent area at the base from which the volcano’s lava flows originated. Nature Trail is adjacent to the visitor center. It is a figure eight sidewalk trail that is handicap accessible. Stop along the way at descriptors discussing plant life, geology, and wildlife in this short walk around a volcanic “squeeze up. Prairie Trail is accessed by following the Nature Trail to the amphitheater area to the trailhead. This 1-mile round trip hike through the grasslands is an ideal place to spot mule deer and migrating birds. 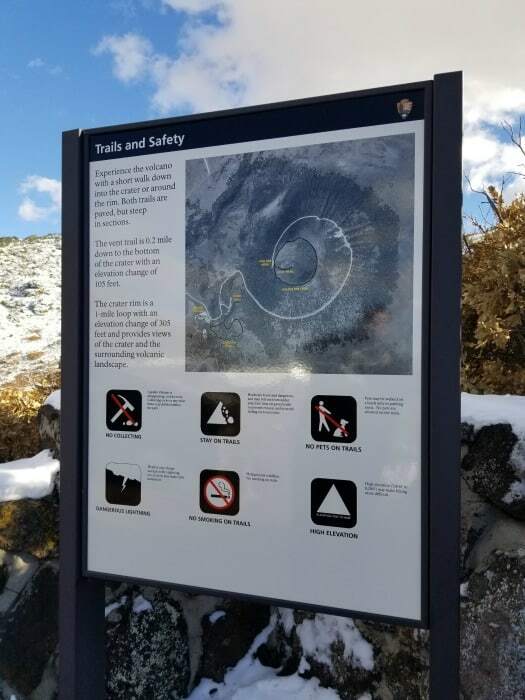 No trailers or towed vehicle are permitted on the Volcano Road. 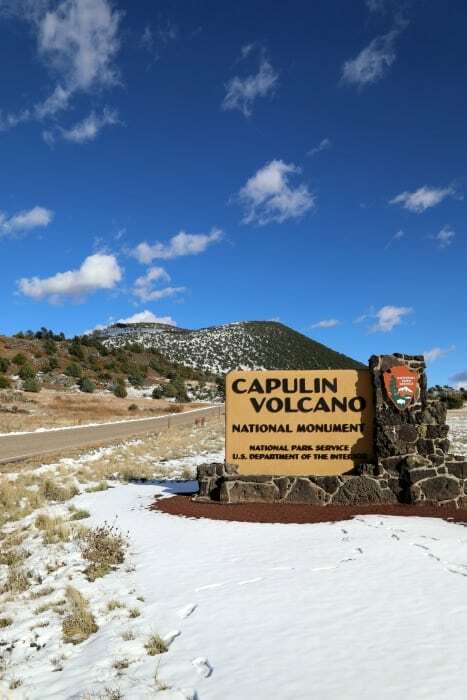 There is no lodging and camping available within Capulin Volcano NM. 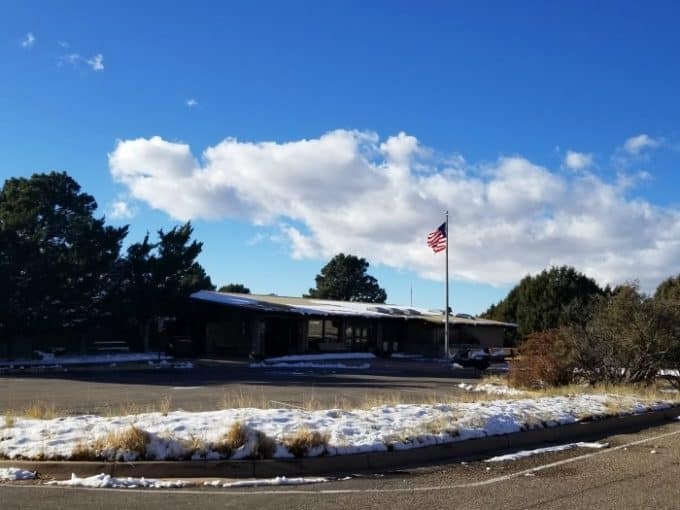 The visitor center is open daily from 8:30 am to 4:30 pm, however, the road to the volcano rim closes to vehicular traffic at 4:10 pm. The park is closed Thanksgiving Day, Christmas Day, and New Year’s Day. You can also use your valid National Park Pass for entrance.